Let us help you design your dream boathouse. With over 25 years experience we pride ourselves in coming up with working designs for any situation. 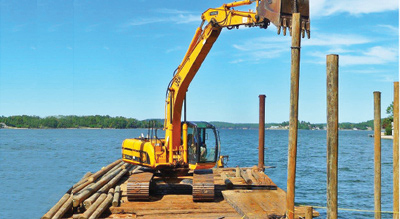 We are a full service marine construction company. 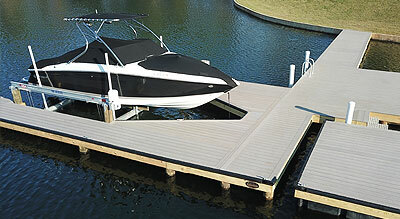 We offer lift installation, dock construction, seawall construction, dock repair and lift maintenance. 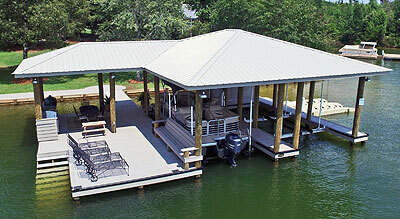 We offer custom designed boat lifts, docks and boathouses. Let our experienced staff help you figure out the best solution for your docking needs.